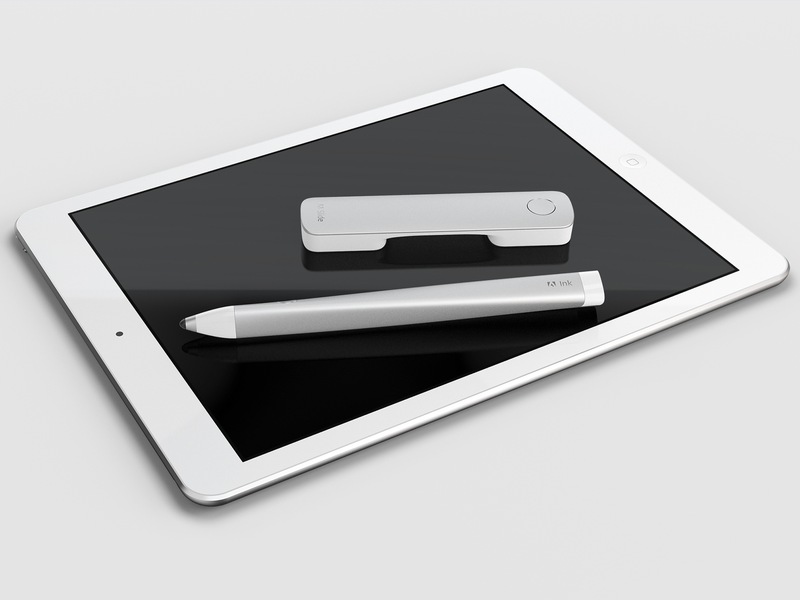 Adobe Ink & Slide – The future of creative sketching and drawing in Design and Art in Schools? Design Council – What is Good Design? An excellent video from the Design Council in the UK that explains succinctly what, exactly, Good Design is.